Home > Products > Communications > Orion Power Systems SNMP-WEBCARD for Network Pro and Online Pro ups systems. Orion Power Systems SNMP-WEBCARD for Network Pro and Online Pro ups systems. 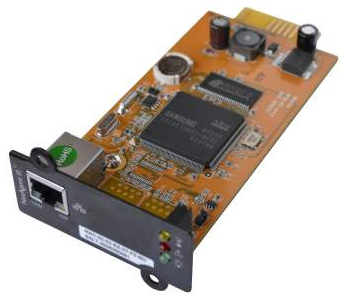 Orion Power Systems SNMP4-WEBCARD for Online Pro RT1 / RTX1 ups systems.